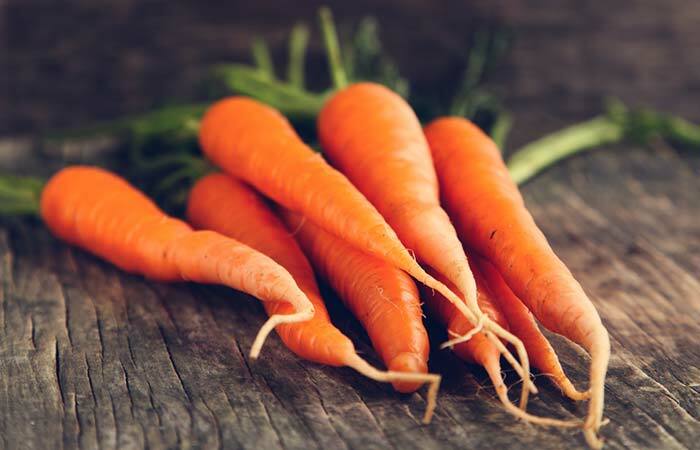 Here’s the thing about carrots – they’ve been popular since time immemorial for improving your eyesight (and also for being Bugs Bunny’s staple diet). But there’s one way that carrots benefit all of us that no one seems to talk about. Carrots are excellent for boosting hair growth and improving the overall health of your hair! Mind blown, right? Are you curious about how to use carrots for hair growth? Read on! Carrots are filled to the brim with nutrients like vitamins A, K, C, B6, B1, B3, B2, fiber, potassium, and phosphorus that not only do wonders for your hair, but also delay the aging process to give you better skin and improve your overall health. So, let’s take a look at how carrots for hair growth works! Carrots contain vitamin A, which stimulates sebum production that conditions your scalp and helps combat hair loss. They are also capable of improving the overall strength of your hair and making it thicker and shinier. The vitamins B, C, E, magnesium, and phosphorus found in carrots improve the blood circulation in your scalp, which in turn promotes hair growth. Regular consumption of carrots can also prevent premature graying of your hair. 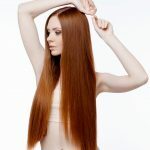 Now that you know the many benefits that carrots provide for your hair, let’s look at all the ways you can actually use them to get thick, long hair. 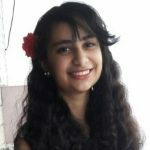 How to use carrot oil for hair growth? Massaging your head with carrot oil is the most convenient way to include this great ingredient into your hair care routine. This remedy also contains olive oil that conditions your hair and further promotes hair growth. 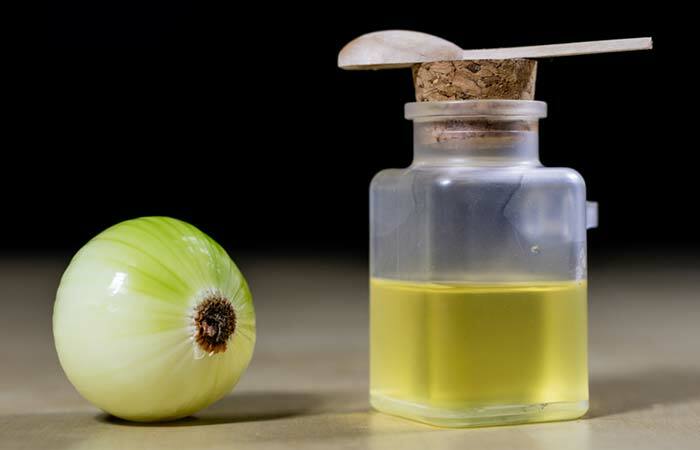 What’s even better is that you can make this oil in bulk and store it for months, making it super easy to use regularly. Grate the carrot and put it in the glass mason jar. Pour olive oil into the jar until it is full and close the lid. Store this jar in a dark place for a week. 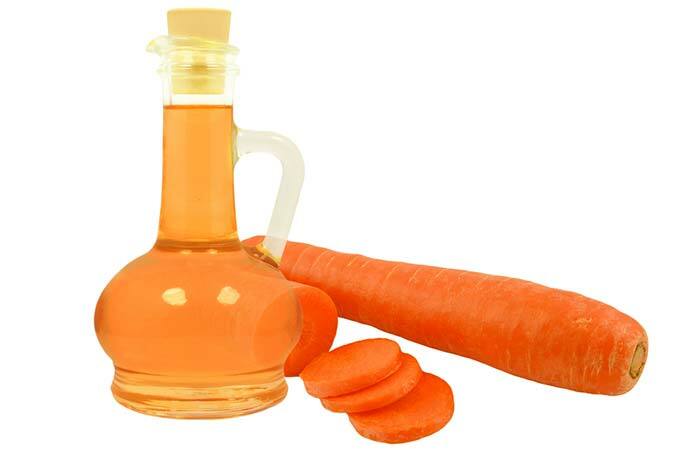 When the oil has turned orange in color, strain the carrots out and pour the oil in a clean container. Massage this oil onto your scalp and hair 30 minutes before you wash it off with shampoo. Follow this routine once a week. Kill two birds with one stone with this carrot and banana hair mask that not only prevents breakage and promotes hair growth (courtesy of the carrot) but also makes your hair soft, smooth, and manageable (thanks to the banana and yogurt). Cut the carrot and banana into small pieces. Blend them together in a food processor along with the yogurt. Apply this hair mask all over your hair, put on a shower cap, and leave it on for 30 minutes. If you want to make an all-out attack on your hair loss and boost hair growth to the maximum, then this is just the carrot-based hair mask for you. Carrot and olive oil boost hair growth and condition your hair, respectively. Onion juice, on the other hand, nourishes hair follicles and lemon juice boosts the production of collagen, thus stimulating hair growth. Cut the carrot and onion into small pieces and blend them together in a food processor. Mix the olive oil and lemon juice into this paste. Apply this hair mask all over your hair and leave it on for 15 minutes. There are tons of reasons why this carrot hair mask is excellent for hair growth. For one, honey moisturizes your hair and strengthens hair follicles. And the carrot and avocado provide a ton of vitamins, proteins, and amino acids that nourish your scalp to promote healthy hair growth. Cut the carrot into small pieces and blend it into a paste along with the avocado. Mix the honey into this mixture until you have a smooth paste. Massage this paste onto your hair and scalp and leave it on for 30 minutes. 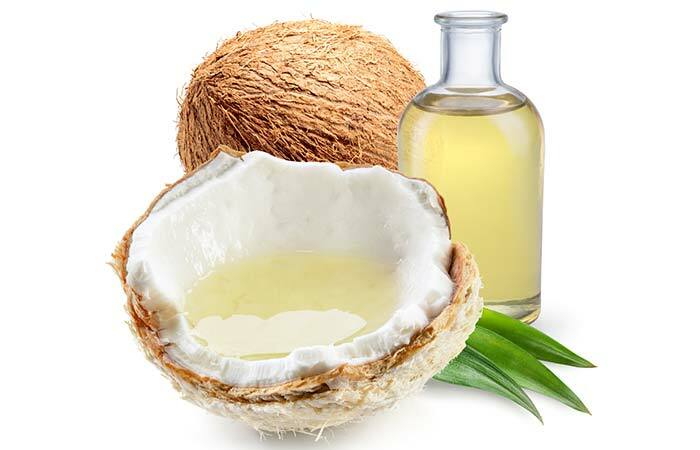 Coconut oil is an excellent moisturizer that hydrates your scalp and moisturizes your hair to make it softer. Which is why it works in perfect sync with a carrot to not only boost hair growth but also to give you healthier tresses. Cut the carrot into small pieces and blend it in a food processor. Mix in the coconut oil until you have a thick paste. Apply this mask all over your scalp and hair and leave it on for 20 minutes. Now this is a great hair mask for deep cleaning your scalp while boosting hair growth. The folic acid contained in papaya works wonderfully with carrot to stimulate circulation to your hair follicles and promote hair growth. Meanwhile, yogurt cleanses your scalp by getting rid of dead skin cells and dandruff that could be clogging your pores. Cut the carrot into small pieces. Blitz the pieces of carrot and papaya along with yogurt in a food processor. Apply this hair mask to your hair and scalp and leave it on for 30 minutes. Now, a hair growth spray may sound a bit strange to some of you but it’s actually a very convenient way of boosting your hair growth. 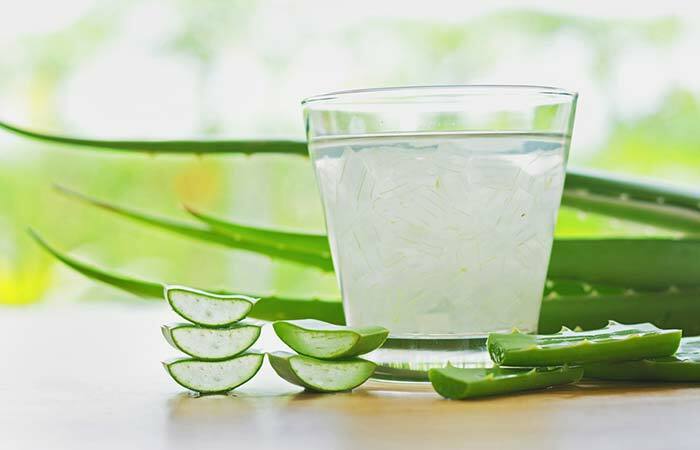 Both carrot and aloe vera contain vitamin A and vitamin C, which maintain proper cell growth on your scalp and help keep dandruff at bay to promote healthy hair growth. Which is why this simple spray-on solution works wonders for treating multiple hair problems. Blend the carrots in a food processor and strain the paste to extract the carrot juice. Fill the spray bottle half with carrot juice and half with aloe vera juice and shake it well. Spray this solution all over your scalp and massage it in with your fingers for 10 minutes. Leave the solution in overnight or wash it off after 30 minutes. And there you have it, ladies! The best ways to use carrots for hair growth! Pick your favorite remedy from the ones listed above, try it out, and comment below to let us know how it went! Is it OK to eat carrots every day? Yes, it is OK to eat carrots every day. Does carrot juice really lead to hair growth? Yes, drinking carrot juice does lead to hair growth because it contains vitamin A and tons of other nutrients that are needed for hair growth. Will drinking a lot of carrot juice stop gray hair? While drinking carrot juice can prevent premature graying, it cannot change back the color of hair that has already turned gray. Considered to be one of the most popular root vegetables all across the globe, carrot is undoubtedly a powerfood. For a proper hair growth, you nee to follow a strict healthy hair care regime. Here is how to stimulate hair growth through this top 10 ways. Read to follow them.